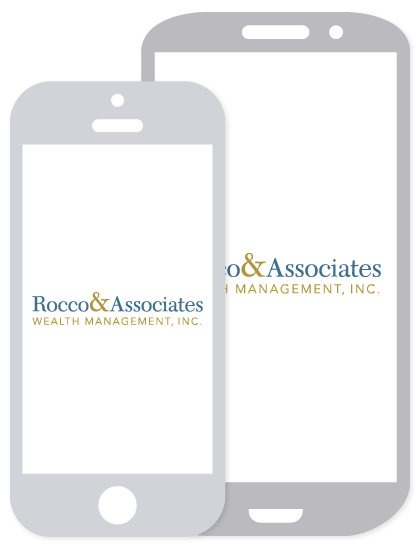 Market Outlook - March 2015 | Rocco & Associates Wealth Management, Inc. This March we are on the lookout for a cooling off of the market gains that we experienced in February. While we think the market may fall slightly, we still think it will ultimately stay within a tight trading range. It is unclear what has been causing the present rally, with many concerns still at home and abroad it seems that unforeseen factors have extended the bull market even longer than anticipated. One potential factor is the low price of oil. Cheap oil means that companies have better looking bottom lines, however these same companies will eventually have to contend with higher prices and rising prices may cause a correction in the future. There are also political concerns on the horizon. As our President enters into the twilight of his presidency it remains to be seen how he will deal with an opposition congress. While we see the political sparring as a threat to economic stability, we only predict that it will cause short term volatility and generally only surrounding incidents of political gamesmanship (or brinkmanship in some cases). There is also continued risk overseas. 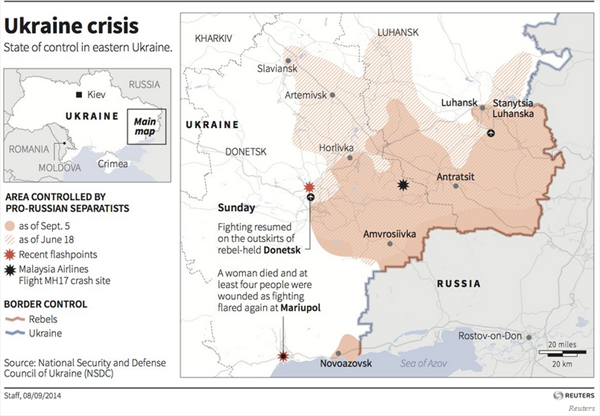 Russia controls more of the Ukraine than ever before, and the European Central Bank just cut a deal with Greece. The later event is significant because it highlights some of the limitations of the European banking system. While they are an independent entity they are governing sovereign nations and thus only have so much power and influence. Ultimately we think it is a time to tread carefully; fundamental analysis, the process of picking stocks based on the performance of individual companies, will ultimately rule the day during this period. While passive index funds have done well in a rising market they will begin to struggle, in our opinion, in periods of volatility. We expect to see assets shift from passive investments into more actively managed investments, which may help to reduce downside risk in the latter half of 2015. It is an interesting time to be invested in the market, but the economy is still strong so look for continued slow growth with periods of volatility in the near term.